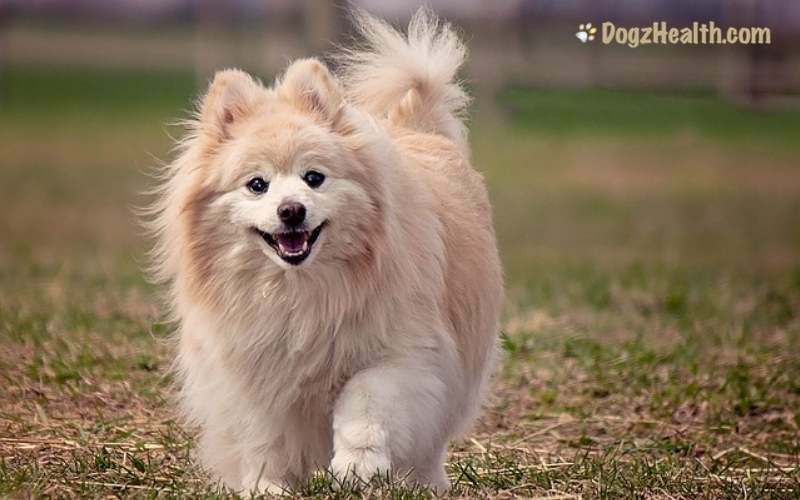 Common pomeranian health problems include health issues that usually affect small breed dogs, such as hypoglycemia, tracheal collapse, and dental problems. Pomeranians also tend to be affected by luxating patella, some eye problems, hypothyroidism, and more. The Pomeranian is a breed of dog of the Spitz family. It is classified as a toy breed dog and is the smallest member of the Spitz type dogs. Pomeranians are friendly, intelligent, full of energy, and love to be around their owners. Despite their small size, they are very loyal and protective of their owners. They like human companions and can suffer from separation anxiety if not trained to spend time alone. The Pomeranian is a long-lived breed, and can live from 12 to 16 years of age. But Pomeranians are susceptible to several health problems common to small breed dogs. If you are thinking of getting a Pomeranian, you need to know about the common health problems that may affect this dog breed. 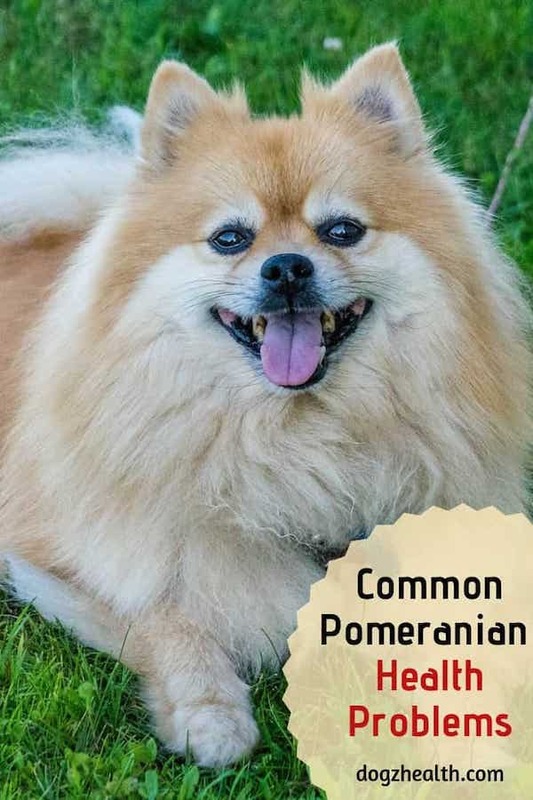 Of course, not all Pomeranians will be affected by the common health problems as described below, but keep in mind that they are more predisposed to these illnesses. Small breed dogs such as Pomeranians tend to have tooth and gum diseases. Rather understandably, because of the small size of their mouth. This leads to teeth overcrowding, which in turn makes it easy for dental problems to arise. For example, because of the overcrowding teeth, food gets trapped between teeth easily, especially if you do not regularly brush your dog’s teeth. This can cause plaque and tartar buildup. Without any treatment, overtime, more serious dental problems such as gingivitis, periodontitis, and tooth loss will occur. Keeping your Pomeranian’s teeth clean by daily brushing and regular dental check-ups are essential. Also avoid starchy and sugary snacks. Hypoglycemia, which is a state of abnormally low blood sugar level, is one of the most common Pomeranian health problems. This can cause problems to the nervous system, resulting in seizures and even coma. 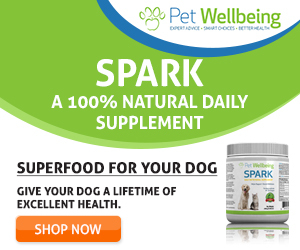 Treating a dog with a hypoglycemic attack takes quick action. The reason is, even a mild case of hypoglycemia can deteriorate quickly and can result in permanent brain damage. Preventing hypoglycemia from happening to your Pom is the best practice! So be sure to visit this page to see how to prevent hypoglycemia in dogs and what you can do to treat a dog with a hypoglycemic attack. This condition occurs primarily in older small breed dogs, particularly Chihuahuas, Pomeranians, and Toy Poodles. Obese dogs are especially vulnerable to this health problem. The trachea (windpipe) is made up of rings of cartilage. Tracheal collapse occurs because the tracheal rings do not possess normal rigidity. This results in the collapse of the trachea wall as the dog inhales. The collapse of the trachea wall leads to a narrowing of the windpipe. The typical sign of this problem is a goose-honk cough, sometimes with gagging and harsh breathing, and made worse by stress and exertion. Coughing may also occur when the dog eats or drinks. Bronchodilator drugs can treat mild to moderate symptoms. Also, do not expose your Pomeranian to stressful situations that may trigger coughing episodes. In severe cases, surgery may be necessary. To protect the dog’s throat and keep pressure off the airway, use a harness instead of a collar. Small and toy breed dogs (such as Pomeranians) are prone to this common heart disease of unknown cause. Dogs with this heart disease have degenerative changes in their heart valves. Specifically, the leaflets of the valves grow thick and the shape becomes distorted. As a result, the free edges of the valves cannot make contact. This causes lowered valve function and cardiac output. The hallmark symptom of chronic valvular disease is a loud heart murmur heard over the left side of the chest. The disease is chronic and progressive, and without treatment, can develop into congestive heart failure. Distichiasis is a rather common congenital condition in Pomeranians. An extra row of eyelashes grows from the eyelid and is directed inward, resulting in the eyelashes constantly touching and rubbing the sensitive eyeball tissue. This causes irritation and eventual corneal abrasion. Over time, scarring and loss of vision may occur. The affected eye is red and irritated, causing the dog to squint constantly and rub the eye incessantly (e.g. against furniture or using his paws). Treatment of distichiasis is simply by the removal of the extra inward-growing eyelashes either by cryotherapy (chemical freezing), surgery, or electrolysis. Electrolysis is a process in which the vet places a tiny needle inside the hair follicle. A small pulse of electricity is then passed, killing the follicle permanently so that no hair can re-grow. Entropion is another eyelid condition that is rather common in Pomeranians, and can occur in both eyes. In this condition, the bottom eyelid rolls inward causing the eyelashes to rub against the cornea. This causes pain, excessive tearing, and eye inflammation. Surgery is the treatment for this condition. Luxating patella is a congenital disease in which the alignment of the bones and joints of the hind leg is abnormal. This results in a displacement of the patella to the side of the joint. The main symptom of luxating patella is an intermittent hopping on the limb when the patella pops out of place. Depending on the severity of the problem, dogs with luxating patella may need surgical correction. Normally, the pituitary gland secretes growth hormone. But for some unknown reasons, in some dogs the pituitary gland does not produce or release enough growth hormone. This results in, amongst other symptoms, symmetrical hair loss. The symptoms generally appear at puberty. Pomeranians, especially Pom males, are predisposed to this disease. Treatment of choice for growth hormone-responsive alopecia is neutering. Hypothyroidism is a hormonal condition. Specifically, the thyroid gland produces insufficient amounts of the thyroid hormone. Hypothyroidism in dogs is commonly an autoimmune disease (autoimmune thyroiditis). Occasionally, it can also be the result of causes such as a poor diet, overuse of certain medications, or toxins. Dogs with hypothyroidism have low metabolisms, and show symptoms such as exercise intolerance, chronic skin infections, hair loss, and weight gain. This health problem is a congenital heart defect. The connection between the aorta and pulmonary arteries is not closed at birth as it normally should. This results in a heart murmur that can be felt through the body wall. Patent ductus arteriosus affects many dog breeds including the Pomeranian. The treatment of choice is by surgery. Without surgery, 60 percent of affected puppies die within the first year.